I have been waiting for tomorrow for a very long time…well ok not that long, but yes a few months definitely! 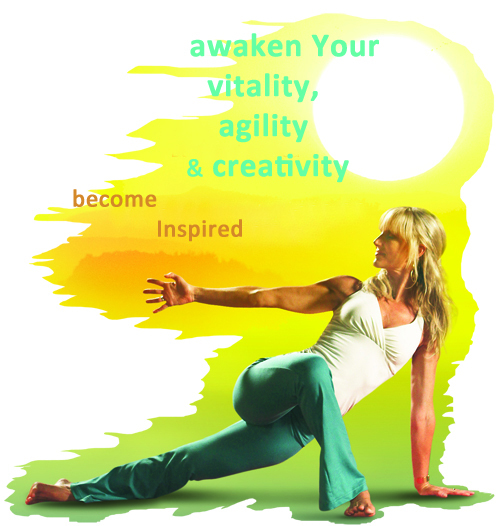 Summer Solstice Yoga Event with Shiva Rea!!! and where better to have it, than at the London Zoo?! from 1.30-5.30pm! What better way to spend the afternoon??? What are you guys up to this wkend?? ?